Quickspin provides you with a great opportunity to set out on an idyllic journey to the enchanted forest, inhabited by all kinds of fairies of different colors and shapes that can help you grab some rewarding prizes, while escaping to the blissful serenity of the ethereal world. Fairy Gate slot machine features 5 reels and 20 paylines and the entrance to the fantasy-inspired land can be bought for as little as $0.20 per spin whereas the most expensive tickets amount to $100. 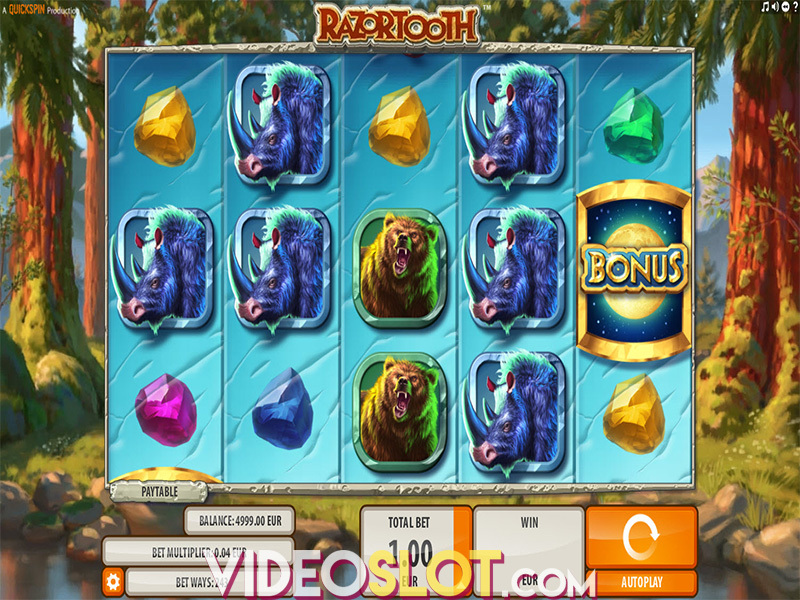 The colorful title comes equipped with two bonus features, the first one being the randomly activated Fairy Wild Re-Spins with two additional reels in play and the Fairy Wild Free Spins, too. The most lucrative icon on the grid is a red fairy and the top prize the slot offers is 400 coins. As much as the visuals of the Fairy Gate slot have proved their worth, bonus features, unfortunately, failed to impress us with only two extras being offered on the game's menu. 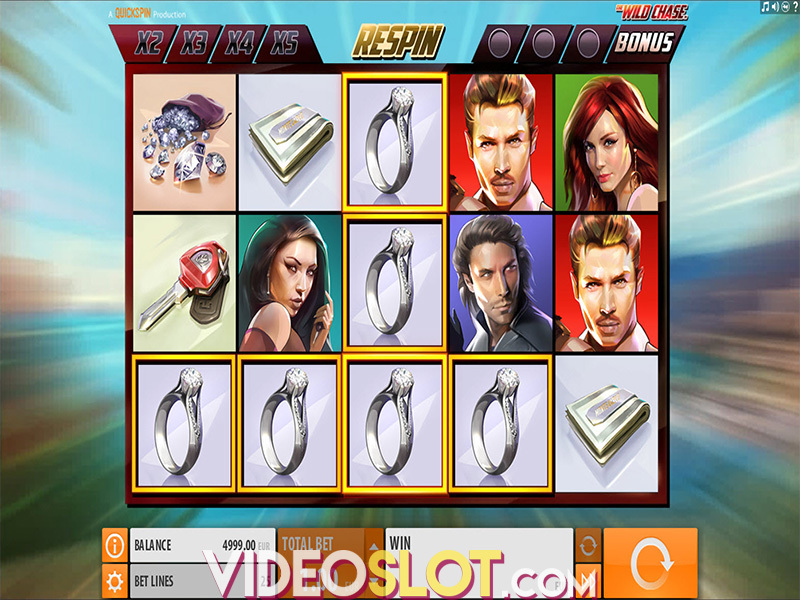 Moreover, the Free Spins feature is not so easy to be activated and cannot be retriggered. The higher paying icons include the four fairies, the red one providing the highest cash loot among them. The golden Wild is devoid of multipliers that some other releases feature and can only substitute for other symbols on the reels, except for Scatter icons. The Fairy Wild Re-Spins feature is triggered at random during the main game, and once you launch the mode, you will notice that additional two reels are covered with Fairy Orb icons. Provided one of the Fairy Orbs pops up on the additional reels, you will be granted a randomly selected number of Wilds, as well as a free re-spin. All in all, you can expect to win between two and five Wild symbols per one Fairy Orb icon. The Fairy Wild Free Spins feature is initiated once three Scatters land on the second, third and fourth reels at the same time and in turn provides you with 10 free games. The additional two reels will also come into play then, so you will be presented with seven reels in total. Consequently, Fairy Orbs can appear on every free spin and grant extra Wild icons. Unfortunately, you cannot win additional re-spins during this feature, but you can boost your bankroll with the help of up to five extra Wilds on a single spin, once the Fairy Orb appears. Fairy Gate is a low to medium variance affair which comes with an average return to player (RTP) of 96.66%. Overall, the fantasy-inspired release does provide a great deal of otherworldly entertainment, yet, admittedly, we were disappointed by the fact that the Fairy Wild Free Spins feature was a bit hard to trigger and required a good deal of patience on our part. The highest prize players could grab on a free spin is 532x the bet line, which is a pretty decent offering anyway. 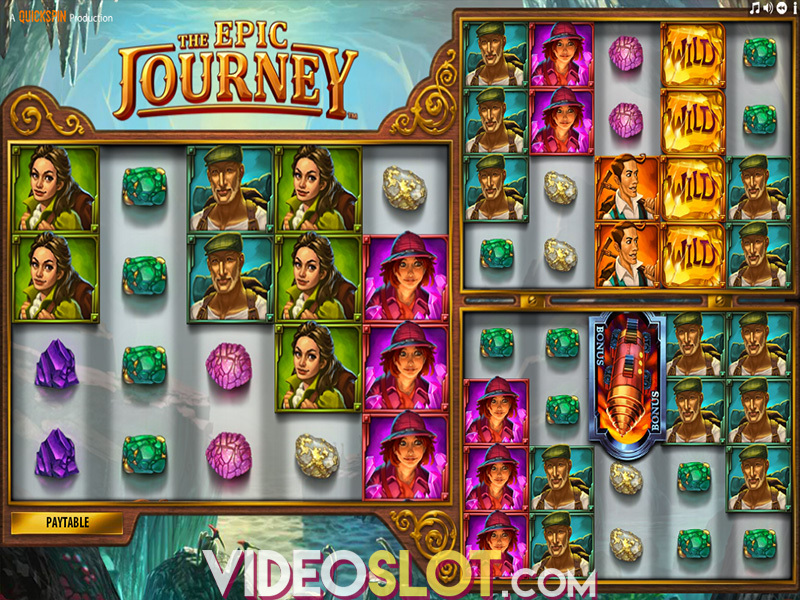 On the other hand, the slot machine is pervaded with an idyllic and somewhat childlike air that is sure to capture the hearts of players fond of the magic genre and those seeking more for fun rather than a life-changing sum. Where to Play Fairy Gate?